WHEN: We usually walk on the first, third and fourth Wednesdays and the second and last Fridays of each month. 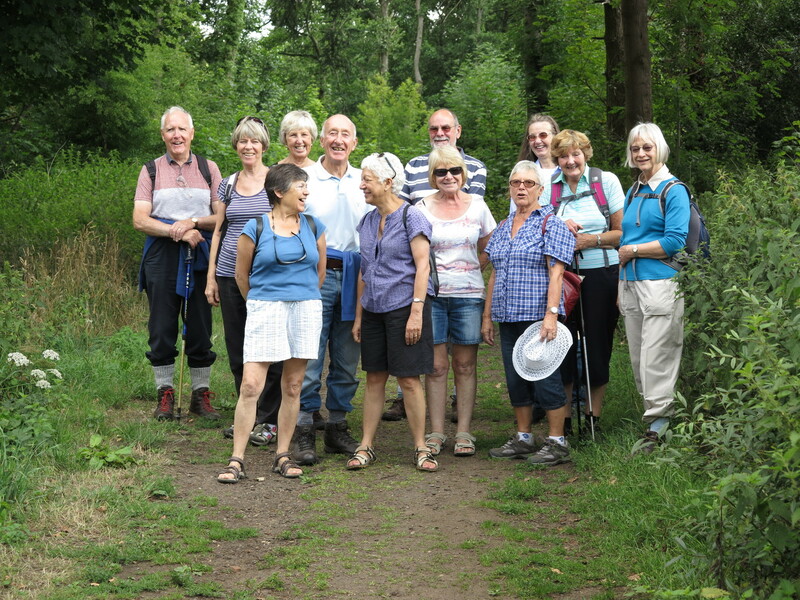 WHERE: We walk mainly in Surrey, Berkshire and London with occasional walks further afield. Some of our walks meet at a railway station. For those that meet at the start of the walk, car share is usually an option, for which passengers are expected to pay a fuel contribution to the driver. 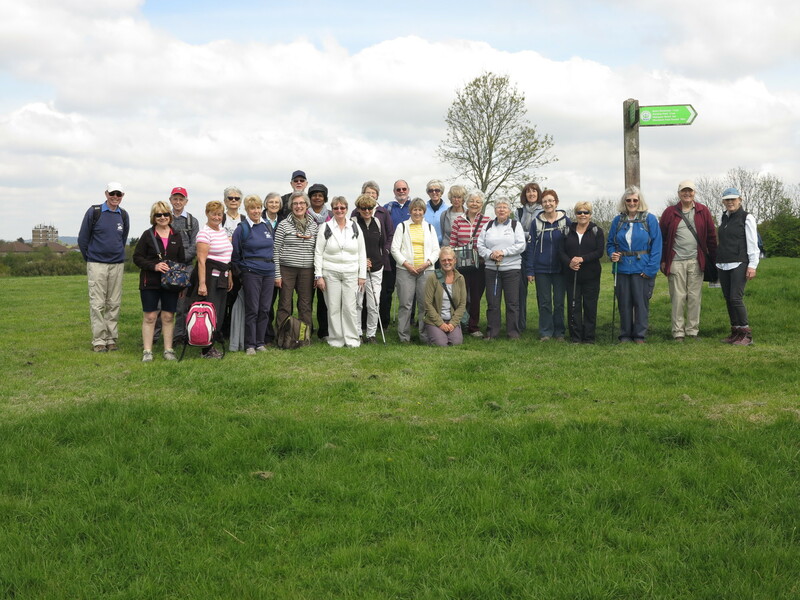 AIMS: To maintain and improve fitness as we get older, enjoy the countryside and enjoy companionship. 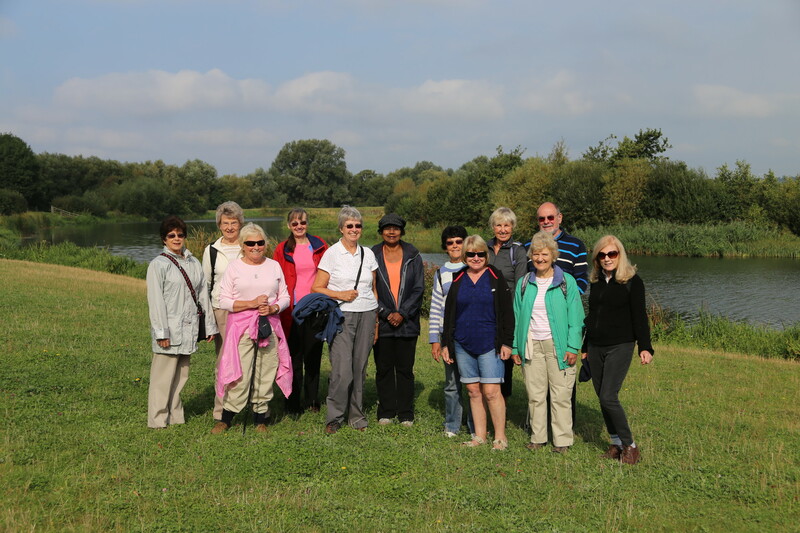 WALKS: We do a variety of walks, mainly from 4 to 10 miles in length. Most walks are circular but sometimes public transport is used to return to the start. For the more strenuous ones an indication will be given in our walking programme. Our Friday walks are usually no more than 5 miles and taken at a more gentle pace. PREREQUISITES: To be able to amble 5 miles at a gentle pace. WHAT YOU NEED: As a minimum good country walking shoes. Walking boots are preferable for the wetter weather as are waterproofs or possibly an umbrella – we walk all year round. CHARGES: To cover the cost of running the group, members are required to pay an annual subscription. For the 2018-19 membership year this is £3.00 per person. Our expenditure is reviewed at the group AGM. Our membership year is the same as that of K2: from September to August. EVENTS: We organize a lunch each year in February, a picnic in the summer and we also have an AGM in November at which all members are welcome to express their views. GROUP: We are a large group with about 100 members. 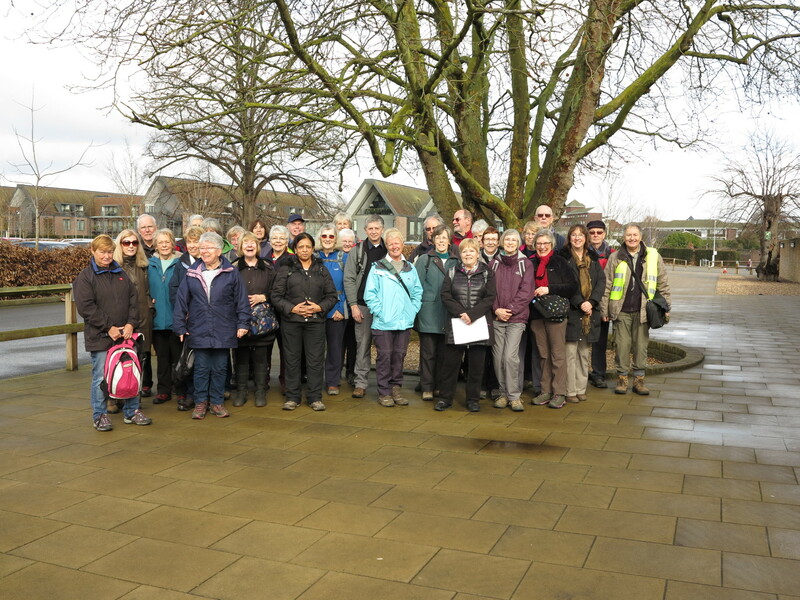 Typically 5 to 30 people attend each walk. We produce a programme every few months with information on the proposed walks. Paper copies of this programme are available from the walking group table, in the tea room, at the monthly SU3A K2 meetings at the Salvation Army Citadel. It is also possible to receive the programme by email. There is also an introductory sheet containing further information on the group.